Looking for a USED EPC-2000? 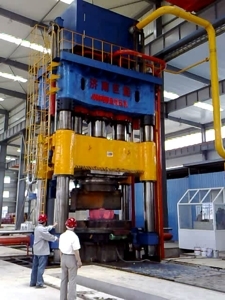 We are the leading company in China having been specialised in manufacturing forging hydraulic press,forging manipulator, ring rolling mill, cross wedge rolling mill,electric power press,friction screw press,etc for over many years. So far, the max. 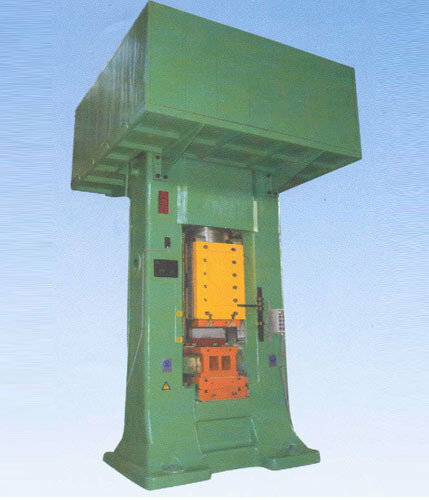 capacity of forging hydraulic press we've made is up to 50000 tons and up to 120 tons for manipulator and up to 8 meters in diameter for ring rolling mill. 86 ModelsView more about Jinan Linteng Forging Machinery Co., Ltd. Looking to Purchase a New JINAN LINTENG EPC-2000?